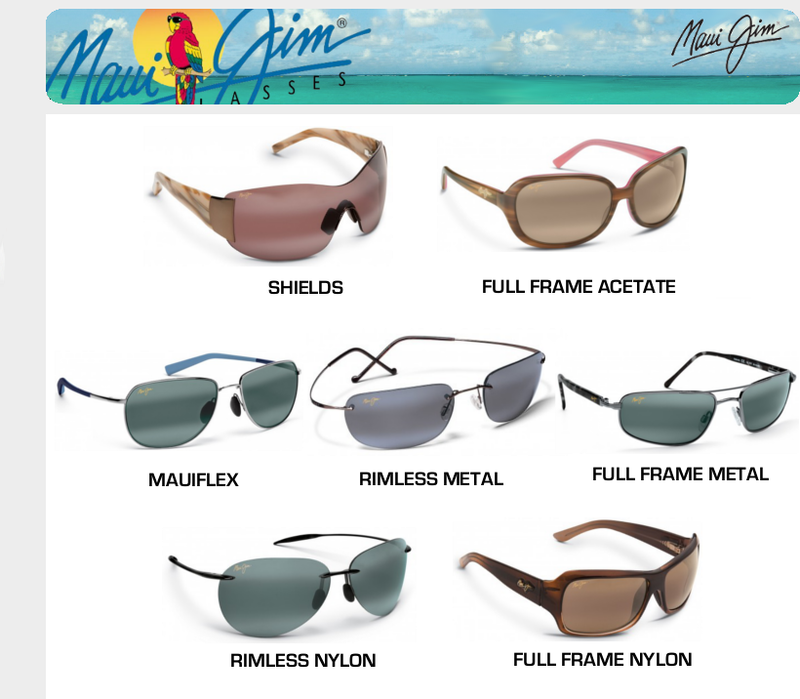 Enjoy being outdoors this summer with a new pair of Maui Jim Sunglasses! Maui Jim is one of the fastest growing premium polarized sun glasses makers in the world. Put on a pair of Maui Jim and see every detail crisper, cleaner, and without glare or harmful UV rays. Come into Eye Place today and check out the latest trends for your summer fashion statement.